Call me a romantic at heart but how enthralling is the idea of traveling through treacherous regions, navigating through miles and miles of sand in search of elusive lakes? In the modern era of adventure tourism, the word adventure is so loosely used that a bungee jump in a super safe place is categorized as adventure; where could I read of authentic traveler accounts with genuine adventures? 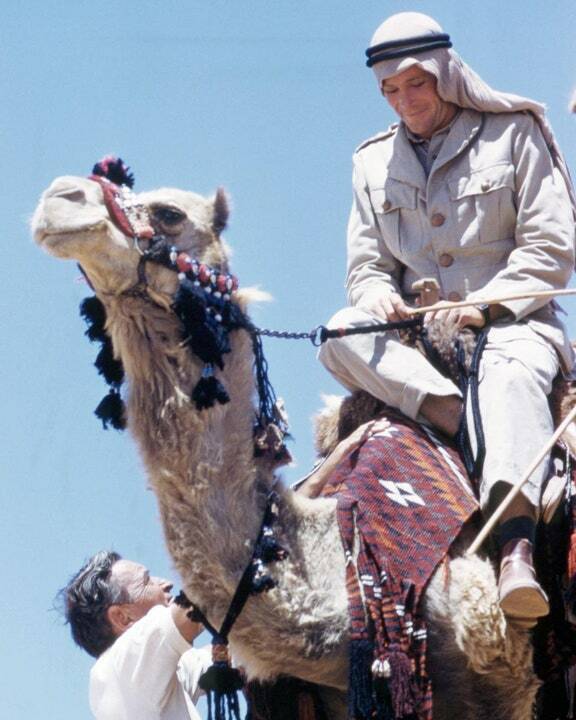 My first introduction to such a swashbuckling adventurer was Peter O’Toole riding a camel in the vast expanses of the Arabian deserts with his beautiful agal in the movie Lawrence of Arabia fancied after the great British explorer T.E. Lawrence. I recently bought myself a copy of Tolstoy’s War and Peace. It is a massive book and I haven’t read it yet (a shame I know!). A colleague across my table quipped to me “There’s only so much description of a tree I can take”. I like big, massive books. I mean books that take time for the reader to settle in. I mean books that don’t allow you to get into the story until you’ve read the first 80 or 100 odd pages. These books aren’t to be read on a Kindle. 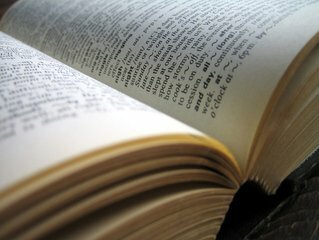 The hard pages as they brush across your thumb and forefinger as you turn the pages form important tactile memories and these big books also stroke my ‘reader’ ego, I must admit.